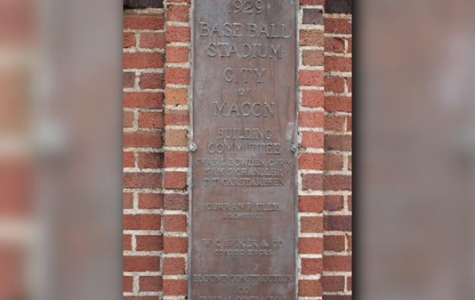 Just Curious: What are Macon’s lowest and highest recorded temperatures? 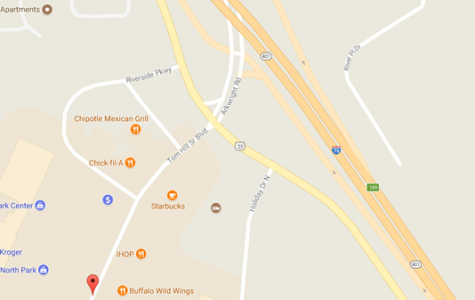 Just Curious: Who is Tom Hill Sr.? 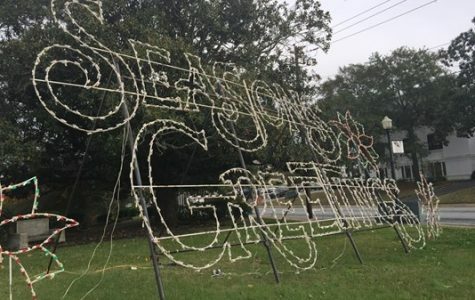 Just Curious (feedback edition): When is it appropriate to start playing Christmas music? 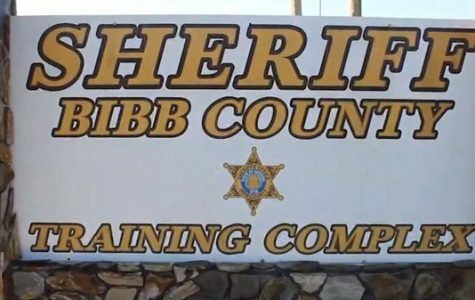 Just Curious: What are the physical requirements to become a Bibb County sheriff’s deputy? Just Curious: Who is Luther Williams? 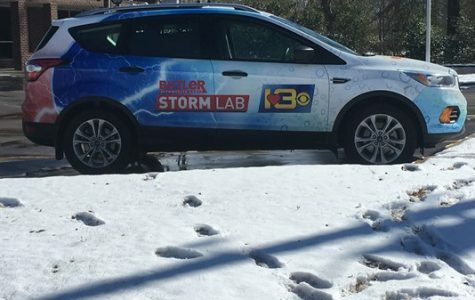 Just Curious: What’s the story behind the Shh! 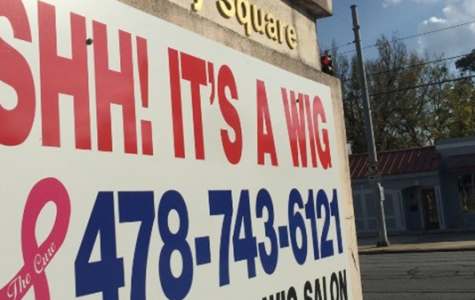 It’s a Wig business in Macon? 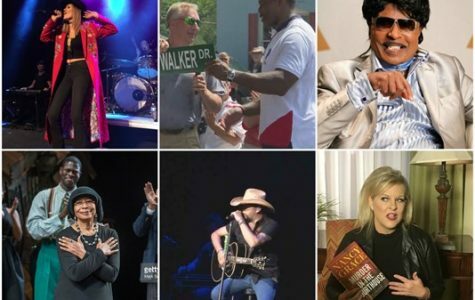 Just Curious: Where are Central Georgia’s icons now? 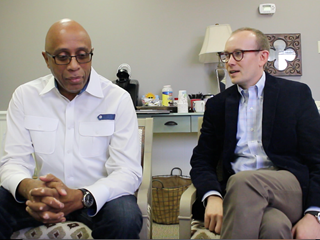 Just Curious: What’s next for the two First Baptist churches in Macon? 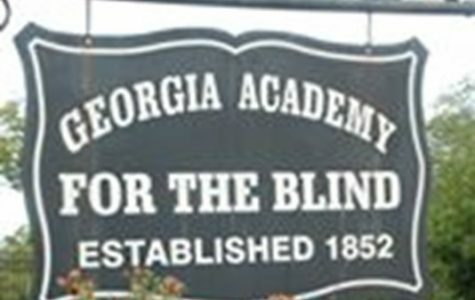 Just Curious: Why is the Georgia Academy for the Blind located in Macon? 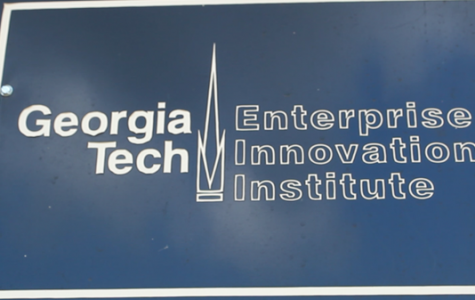 Just Curious: What Do They Do At The Georgia Tech Office On Riverside Drive? 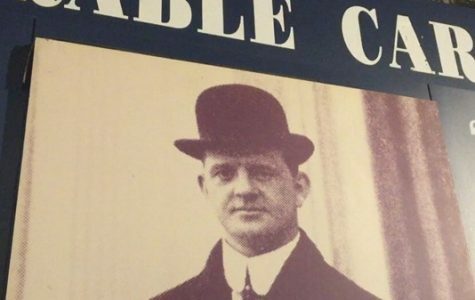 Just Curious: Who was Carl Vinson? 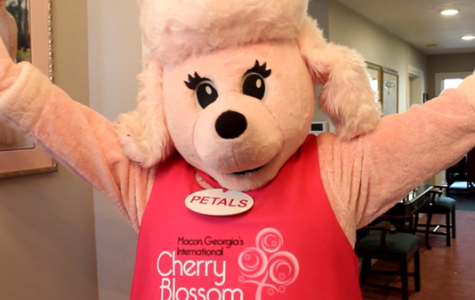 Just Curious: What is the origin of the Cherry Blossom Festival?